agh i love love love this look! 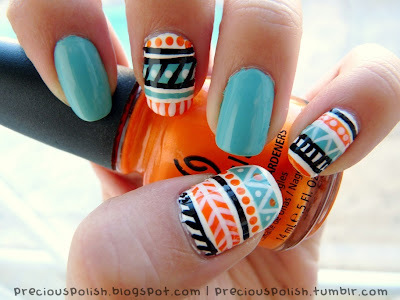 How do you do this so neatly?! This is simply the best.All the colors you have used are awesome and will definitely try it on my nails. Wow, this is amazing. 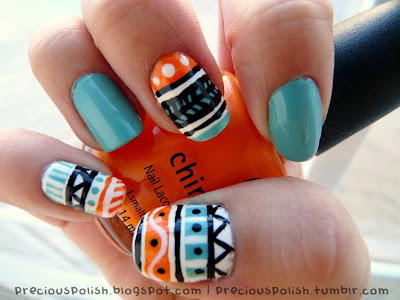 I'm definately going to try out some of your designs when I grow my nails a bit! This is great! Such a happy combination of colors!